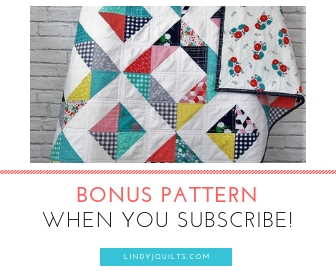 PDF quilt patterns arrive instantly in downloadable digital formats upon purchase. HST Squared – Free When You Subscribe! - Favorite new quilting tools. Yay! Now check your email to confirm your subscription and instantly download your freebie!